Reynaers at Home is the domestic division of Reynaers Aluminium, a long-established and very successful global business headquartered in Duffel, Belgium. Over the years, the Reynaers Group has grown steadily – now with sales in more than 60 countries across five continents. Since its inception, Reynaers has designed cutting-edge glazing solutions for some of the world’s most iconic buildings. 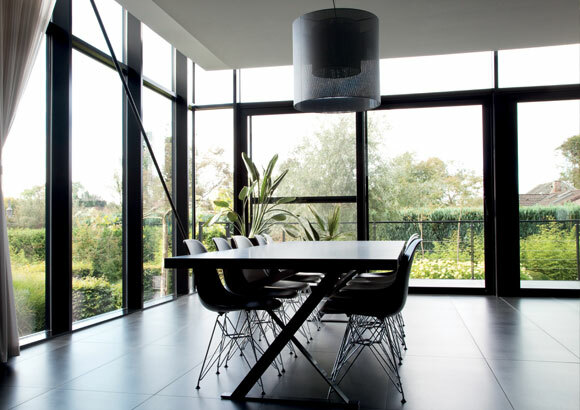 Engineered without compromise, the Reynaers range of aluminium glazing products is specified time and again by the world’s leading architects and construction companies. And now, Reynaers at Home is dedicated to providing the discerning British home owner with the very best products, combining style and performance without compromise. 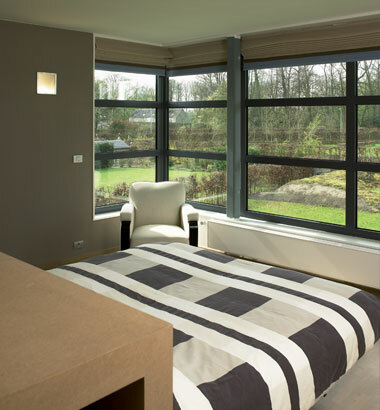 Reynaers Aluminium is one of Europe’s leading providers of architectural aluminium systems for windows and doors. Reynaers Aluminium develops and sells innovative and sustainable aluminium profiles for the building sector, providing solutions for all architectural styles. 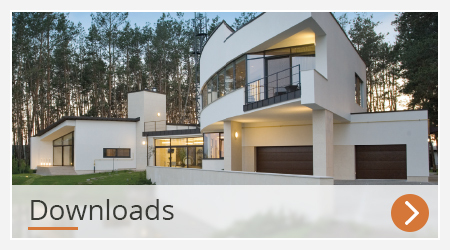 These profiles are processed by fabricators and construction companies into windows, doors, sliding doors, bifold doors, conservatories, façades, curtain wall and skylights. Reynaers Aluminium commercial markets include: apartments, office buildings, hotels, shopping centres, public buildings, schools and hospitals. 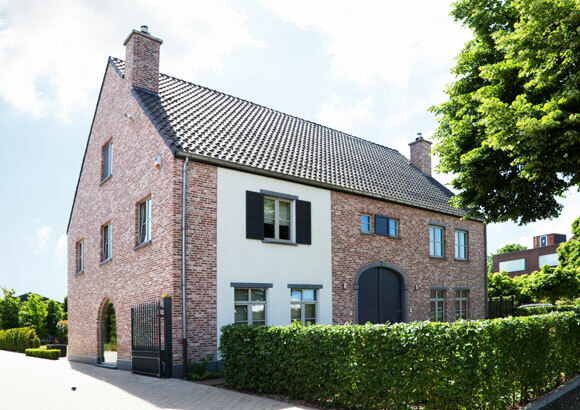 Reynaers at Home is the UK division of Reynaers Aluminium that is dedicated to providing the highest quality of windows and doors to the domestic market. 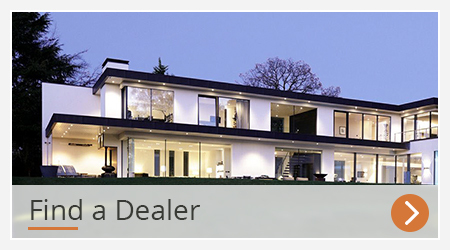 With the well-established and highly respected name of Reynaers behind the brand, Reynaers at Home offers the same renowned high-quality aluminium products, support services and training to industry professionals who supply bespoke services to the top end of the private residential sector. 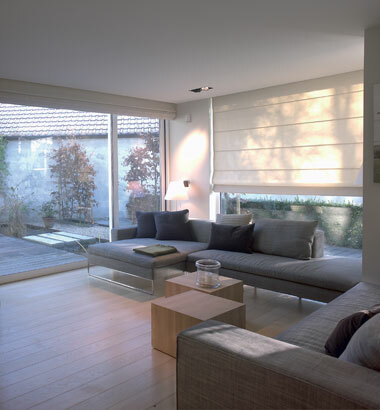 What are the main benefits of Reynaers at Home to home owners? 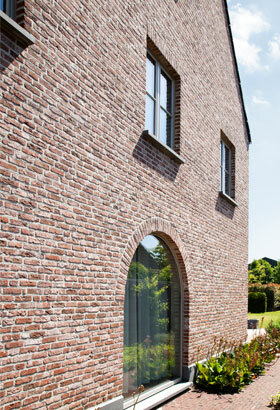 Benefitting from 50 years’ experience of designing aluminium window and door systems, Reynaers at Home offers a comprehensive range of windows and doors that are designed to achieve the highest levels of performance and meet the needs of the most discerning homeowners. Reynaers at Home has a carefully selected network of dealerships who deliver industry-leading product performance and customer service to property owners seeking a highly functional and stylish finish to their homes. Every dealership is very experienced and agrees to work to our strict code of conduct. Reynaers at Home dealerships have the benefit of being supported by our very knowledgeable and professional technical advisors. 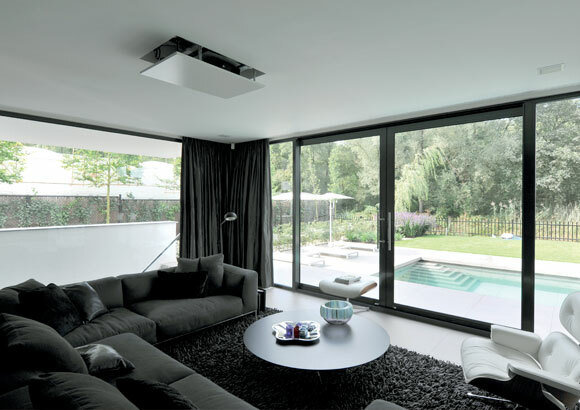 What are the main benefits of Reynaers at Home to fabricators, architects, builders and contractors? 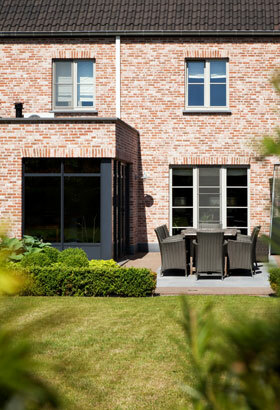 Working in partnership with a carefully selected network of reputable and approved fabricators and installers, Reynaers at Home has developed a market-leading offering that promises to provide a new generation of aluminium windows, doors and conservatories to the premium end of the residential market. What is available within the product range? 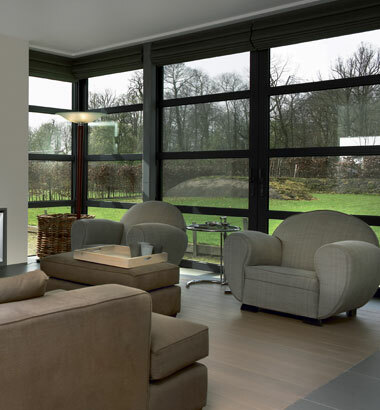 Why choose windows and doors from Reynaers At Home? Comfort, security, architectural design, weather resistance and energy-efficiency are essential elements in the development of Reynaers at Home products. Aluminium is one of the most versatile building materials available and Reynaers’ aluminium has many benefits, including a high recycled content, long lifespan, low maintenance and high thermal efficiency with new thermal break technology. Aluminium is suitable for bespoke designs that create unique, highly efficient and beautiful homes using one of today’s most durable and sustainable materials.